A restored, 1914, Steinway Model O grand piano with a black case and spade legs. 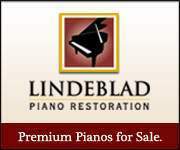 Piano has eighty-eight notes and a two pedal lyre. Owner wants to sell. Now accepting offers over £22,000GBP. 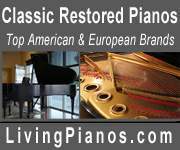 Your chance to buy a restored, Steinway at a fantastic discounted price!